With over 4 decades of business experience Nicholby’s has become the best in class, highly respected and trusted brand throughout the country, with store locations operating in a wide range of venues. Nicholby’s continues to focus on store growth and delivering retail at the highest level of excellence. Nicholby’s provides customizable retail operations specific to each store location in which we operate. We offer a one-stop solution for convenience, gift & souvenir retail operations in a wide range of venues, including airports (duty paid and duty free), hotels, highway travel plazas, education, healthcare and remote camps. Nicholby’s provides extensive full cycle support to its stores. We have created an environment and culture of collaboration and support. 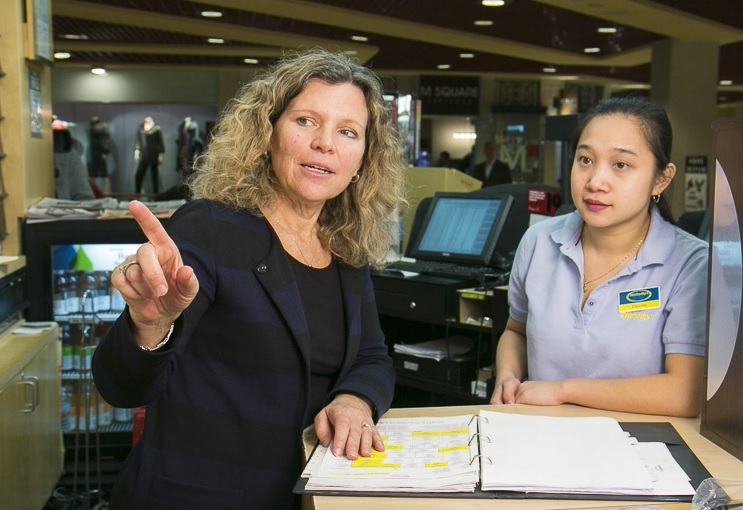 From initial planning to providing a full turnkey operation including comprehensive training and ongoing support, Nicholby’s provides the technology and business management intelligence required to operate a successful retail operation. NICHOLBY’S FORMULA + LOCATION = SUCCESS. The Nicholby’s brand is widely recognized as the leading brand for convenience, gift and souvenir products and services in the non-traditional retail market. Nicholby’s has proudly served its customers since 1980. With access to over 20,000 products in our database and a specialized approach for each location, Nicholby’s has a strong reputation as a world-class provider of retail excellence and customer service in the retail industry. 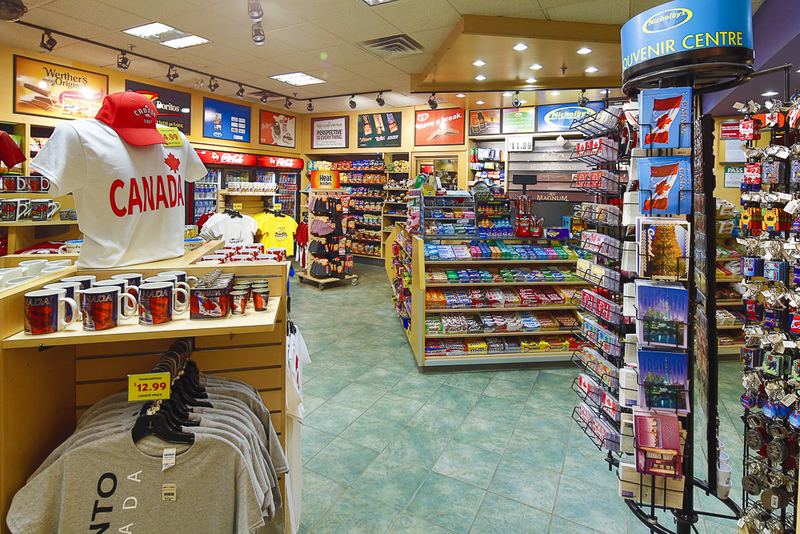 As an established leader in the convenience, gift and souvenir retail industry, Nicholby’s stores can be found in many diverse venues, including airports, hotels, highway travel plazas, education, healthcare and remote camps. These diverse types of high traffic locations require a customized approach to the selection of merchandise departments, categories and products. Nicholby’s performs comprehensive and continuous analysis of the demographics, customer profiles, needs and requests for each of its stores, resulting in an exceptional customer experience. Nicholby’s operating model offers a comprehensive and complete set of key retail strategies, processes and procedures. 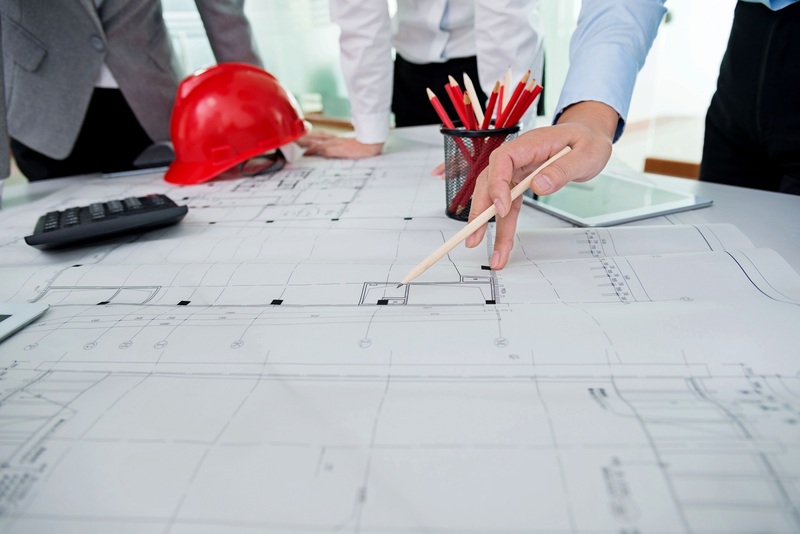 Our full turnkey solution includes 24/7/365 full cycle support services. Nicholby’s has the advantage of leveraging our long-standing relationships with the most reputable manufacturers and vendor suppliers in the retail industry to provide best in class results. Stores have immediate access to our full and extensive network of Authorized Suppliers. Nicholby’s provides access to a full range of product departments, categories and Authorized Products. This ensures that each store has the right product, at the right place, at the right time. The selection of Authorized Products are customized for any type of location or venue. Our procurement department continuously updates the Authorized Product offerings to ensure that changes in the marketplace and consumer demand are met. 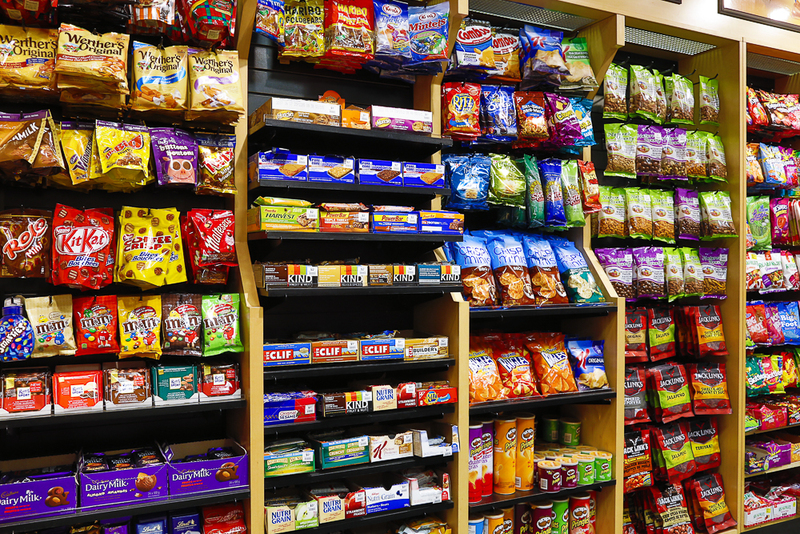 Nicholby’s provides organized and detailed merchandising plans and tools for product placement in order to achieve maximum sales per square foot. The science behind our Authorized Plan-o-Grams is highly advanced and driven by state of the art market data and analytics.